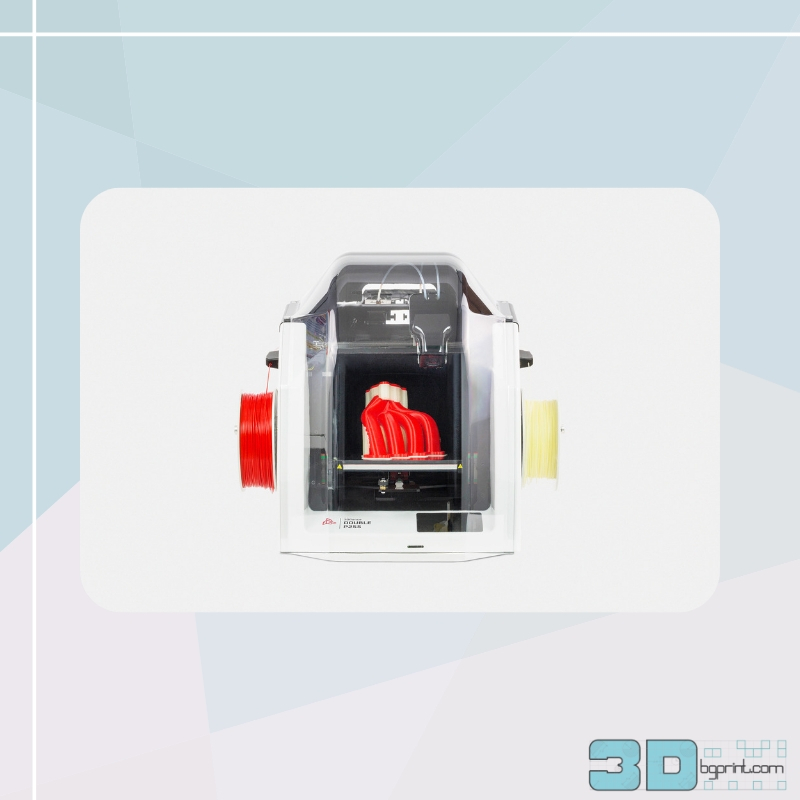 3DGence DOUBLE is a new 3D printer which can use two materials to print – a basic one and an auxiliary one, including the water soluble BVOH designed for high-quality sophisticated details. The separation of the model from the support is facilitated by the water soluble material. The 3D printing of geometrically complex models is no longer a problem. 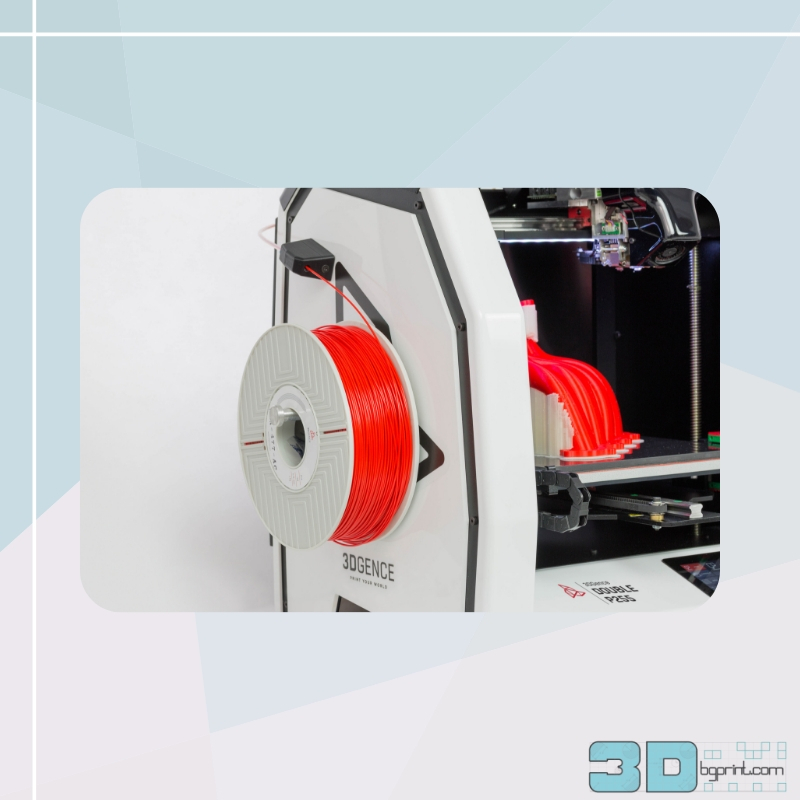 3DGence DOUBLE is now available on the Bulgarian markets thanks to 3Dbgprint. Check the printing quality of 3DGence DOUBLE. Request a free sample by sending your STL file to office@3dbgprint.com. See how easy it is to dissolve the supporting material in water. The 3D print will be delivered to your home or your office.